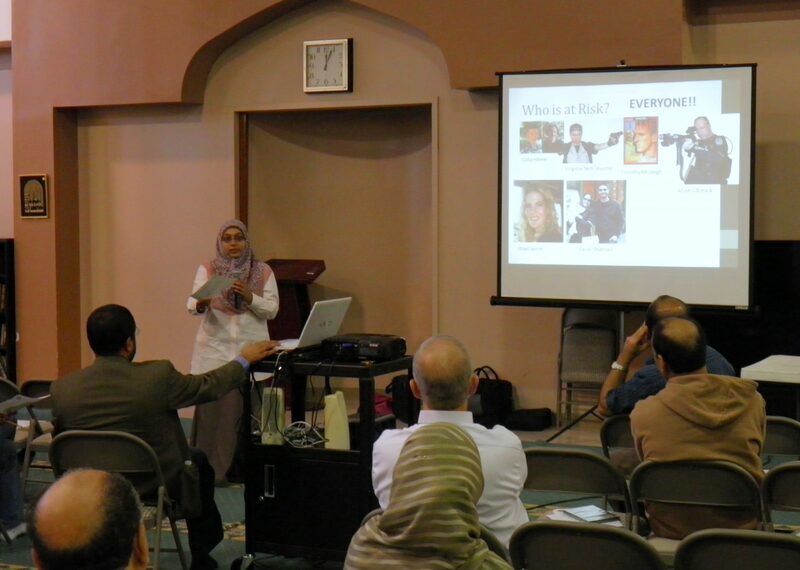 In March 2015 Executive Director Humera Khan was invited by the US Embassy in Amman to run workshops, training and briefings, in conjunction with the Jordanian Ministry of Awqaf and Ministry of Interior, for senior government officials, law enforcement, male and female preachers, youth, universities and think tanks in Amman, Zarqa and Ajloun. The workshops with preachers and youth focused on CVE awareness, skills to build narratives to counter ISIS ideology, youth identity and the use of social media to counter violent extremism. The events with government officials, universities and think tanks laid out CVE frameworks for designing national and local CVE strategies. The briefings with law enforcement focused on good practices for prisoner rehabilitation. Over 300 people participated in the multiple events held over two weeks. In October 2011, during “National Cyber Security Awareness Month” Muflehun organized and launched a new prevention program series “Internet Safety Workshop- What Parents Need to Know.” With the well attended pilot hosted at ADAMS, the objective was to raise awareness in parents regarding the full spectrum of internet based predators that target their families, both their physical bodies as well as their minds. The presentations on internet predators were organized into three segments: Child Exploitation, Community Resilience & Protecting Against Extremism. The Child Exploitation segment was conducted by the Loudoun County Sheriff’s Office and the FBI Washington Field Office Child Exploitation Taskforce. The Community Resilience briefing was presented by the DHS Office of Civil Rights and Civil Liberties and the National Counter Terrorism Center. The Protecting Against Extremism segment was conducted by Muflehun. 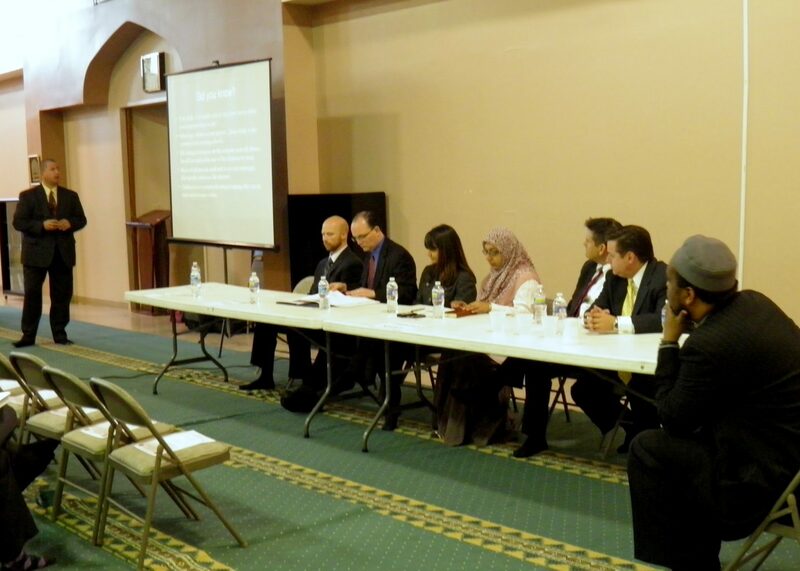 This was the pilot event for the series that will be replicated at mosques and community centers around the country. 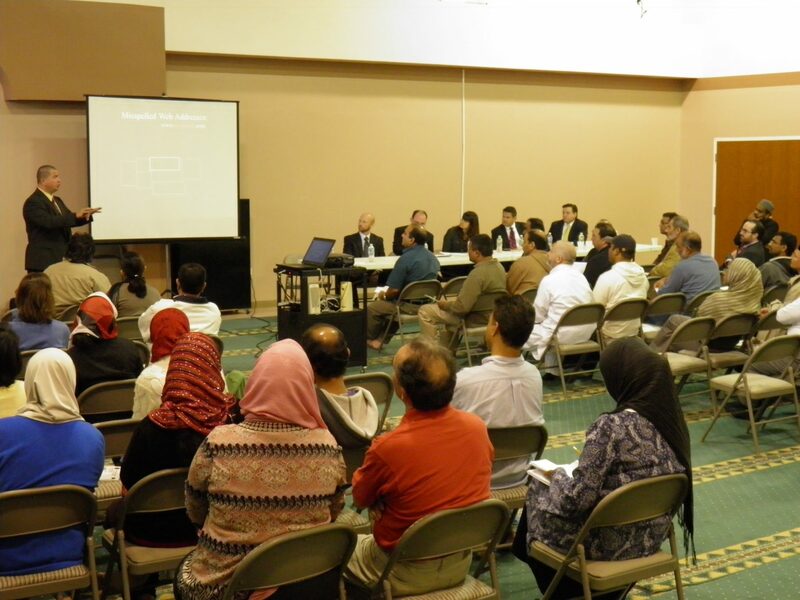 Please contact info@muflehun.org if you would like to schedule a similar event for your community. Full image gallery can be seen here.